Groome Transportation provides safe, affordable travel from Phoenix Sky Harbor Airport to Sedona & the Verde Valley. We conveniently stop at most major hotels. Door to door service is available for residents. 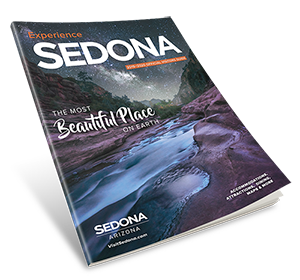 We are the preferred carrier linking Phoenix to Sedona, Cottonwood & the surrounding area.